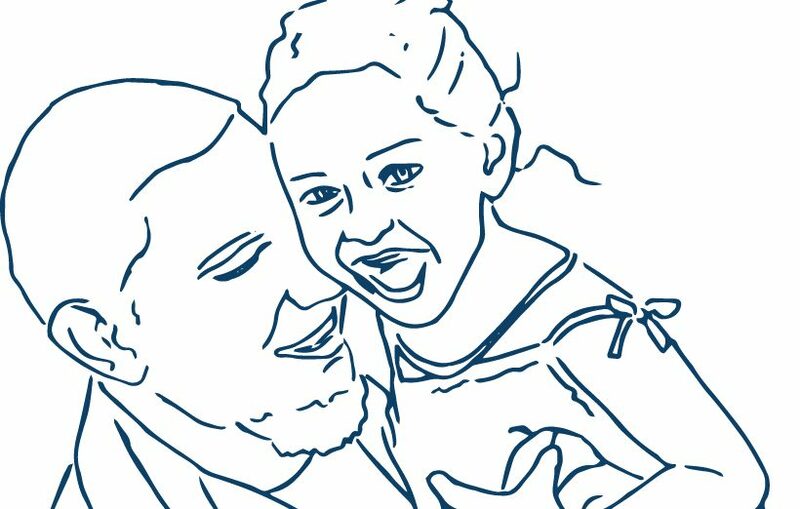 The ESRC-funded Welfare conditionality: sanctions, support and behaviour change project held a major international conference on welfare conditionality in June 2018. Watch videos of our final findings presentations and responses from the international expert panel recorded live on the first day. And see our new WelCond International page for more news. The programme for our international conference on 26-28 June is now available. With more than 80 papers, plus top plenary speakers Professors Rik van Berkel and Jane Millar – and our WelCond research findings – this is a must-attend event. 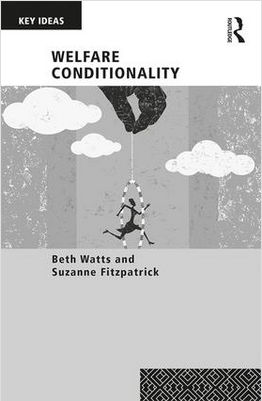 The first in a series of books based on WelCond research, Welfare Conditionality by Beth Watts and Suzanne Fitzpatrick, will also be launched at the conference. 12 March: the deadline for abstracts has now passed. Many thanks to everyone who has sent an abstract: it promises to be an excellent event. We’ve become aware that some academic colleagues may have had difficulty meeting our conference abstracts deadline of 28 February, because of the current industrial action. So we’ve extended the deadline to 5pm on Friday 9 March. Find full details of our call for papers here. Send your abstracts to the conference email address info@welfareconditionality.ac.uk. The dates for the international conference are 26-28 June 2018.